**Mandatory Country Club Membership fee required to be paid by buyer at closing** See attached documents** **Desirable 1st floor 2 bedroom, 2 bathroom condo with an amazing view of the golf course. New carpet install and interior freshly painted in neutral colors. Open concept floor plan with tile flooring through-out the living area. Living room, dining/Florida room, enclosed patio that leads out to the garden. Split bedrooms, main bathroom and stand alone glass enclosed shower, guest bathroom has glass enclosed tub/shower combo. Galley kitchen with a breakfast area with ample cabinetry and counter space. 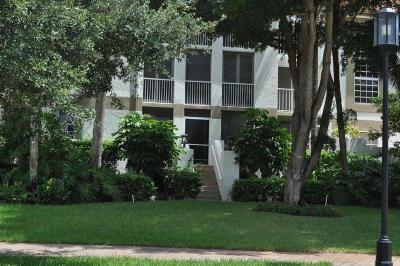 Close to schools, shopping, fine dining. 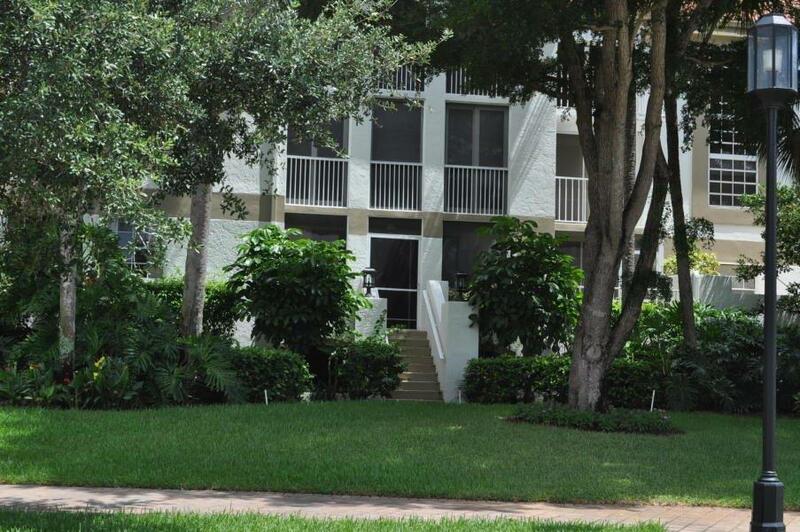 Community offers, community pool, clubhouse, golf course, biking/jogging, business center.